Silver metal clay is a magical material that allows you to make solid silver jewellery without saws, hammers and heavy equipment. In this course, designer jeweller and tutor Anna Campbell will guide you through three beautiful stone set projects to make yourself. 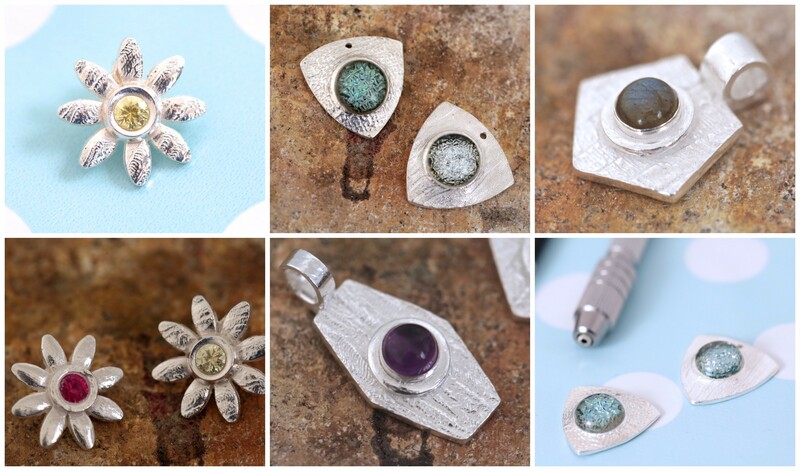 Stone setting adds a whole new layer of depth and excitement to your metal clay work and in this course Anna will teach you; how to set glass pieces in metal clay and safely fire them without damaging or cracking the glass piece. You will also learn some top tips for setting CZ’s in small multi-layered pieces followed by a project using a bezel cup to set a natural stone which cannot be fired and therefore needs to be set after torch firing the piece. And finally, Anna will show you how to make finished pieces ready to wear or sell as part of a jewellery business. Torch firing all three pieces, including techniques for torch firing the glass. Techniques to apply these you tour own designs and make professional jewellery from home. Anna Campbell is a metal clay artist. She holds both the Art Clay and PMC Rio Rewards certifications as well as being one of only ten people to hold the higher diploma in metal clay from the Mid Cornwall School of Jewellery. She is a member of the Enamellers Guild and the Metal Clay Masters Registry and is currently working towards her masters accreditation. Anna is a PGCE certified teacher and is very experienced, teaching at various levels including degree courses, since 2000. She now teaches part time and runs her own jewellery business, selling her work online and in boutiques in London. 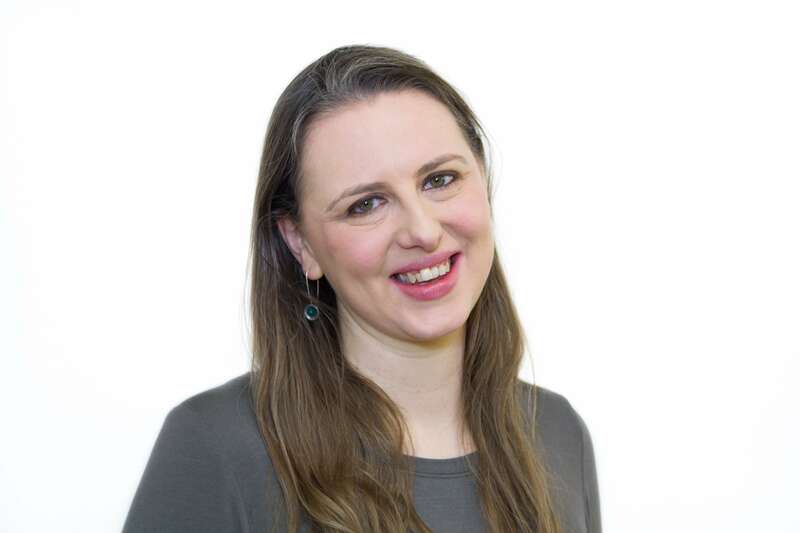 Anna regularly writes for the London Jewellery School blog and has been featured in Good Housekeeping and Make and Sell Jewellery magazine.